Peter John Murphy (born 11 July 1957, near Northampton, England, raised in Wellingborough, England), is the vocalist of the rock group Bauhaus who later went on to release a number of solo albums, such as Deep and Love Hysteria. 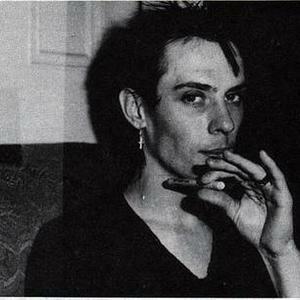 By 1983, Bauhaus broke up and Murphy went on to new projects not involving Bauhaus members Kevin Haskins, David J, or Daniel Ash. After some brief dabbling with acting and dance - including a slightly odd televised performance to Bauhaus's "Hollow Hills" - he soon formed Dalis Car with Mick Karn, the bass player from Japan.